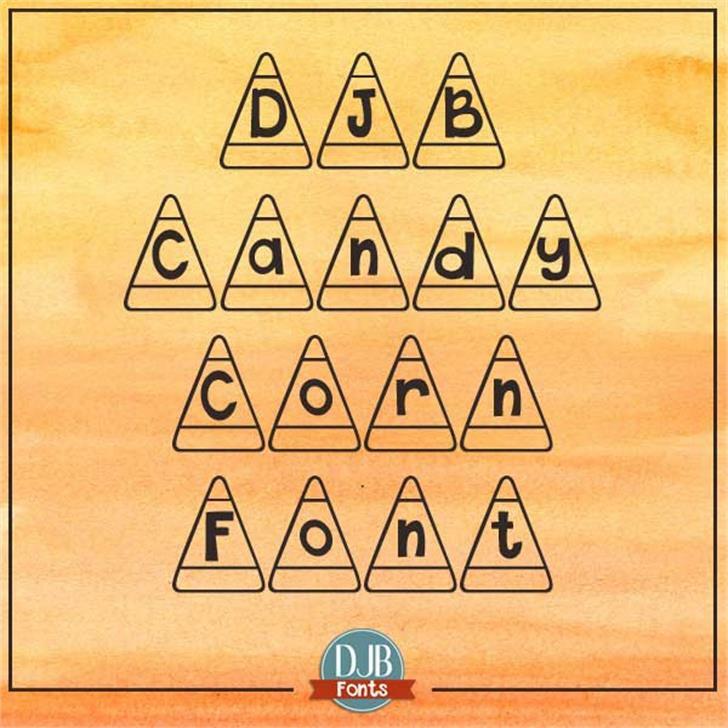 DJB Candy Corn Font is a display font perfect for fall and halloween and bulletin boards at school. Cute! 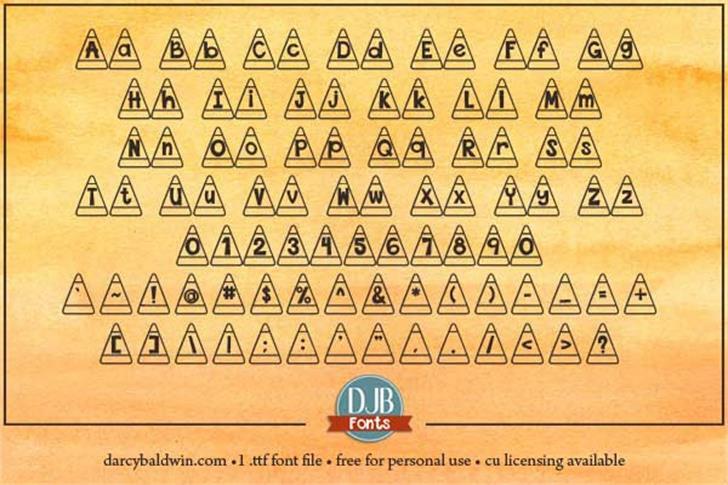 I love candy corn! 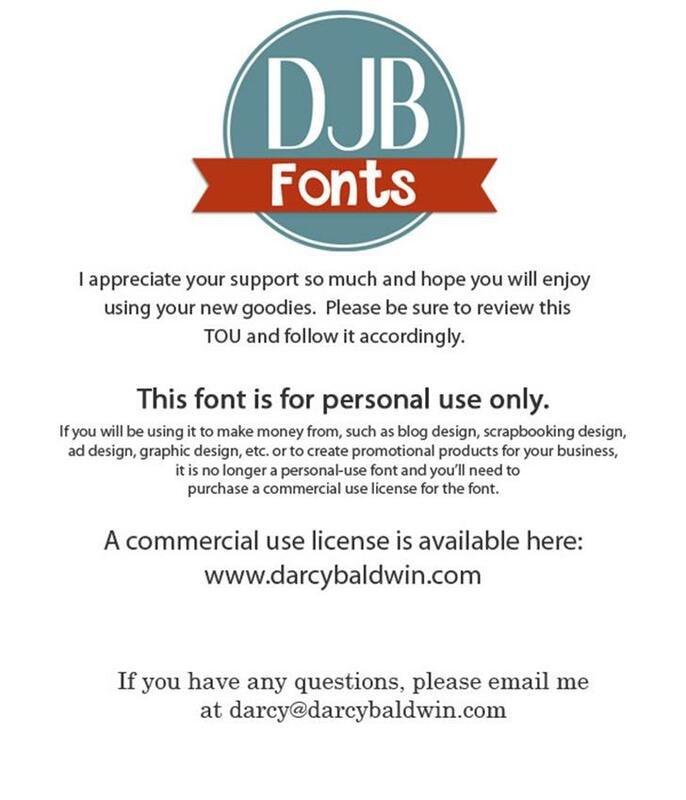 See http://darcybaldwin.com for all licensing information.